1,000's of new and used business & industrial assets available each month! 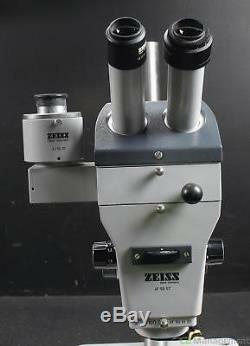 Zeiss Stereo Microscope w/ eyepieces. 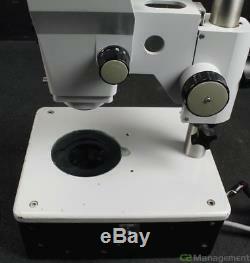 This listing is for a Zeiss Stereo Microscope. 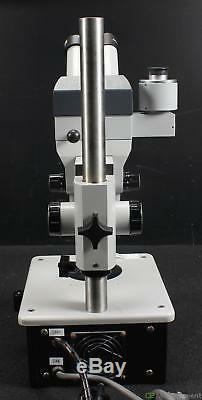 Eyepieces: 2 (46 40 02-9901 W10x/25, 46 40 03 W10x/25). 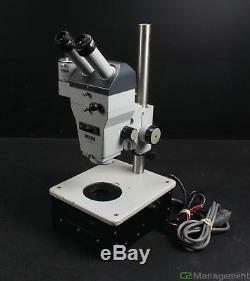 Microscope is guaranteed to be fully functional. The course focus adjustment knob is functional and moves smoothly. The fine focus adjustment knob is also functional and moves smoothly. 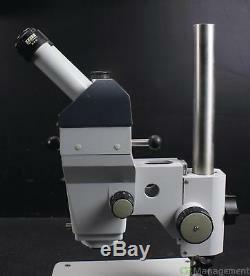 Microscope is in good overall condition. Has a couple of scratches on the base. 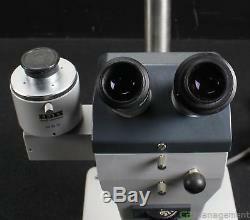 Eyepieces are in good condition. 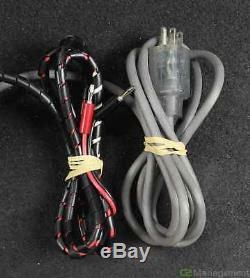 PLEASE NOTE: If you think an accessory should be with this item, and it is not pictured or not mentioned, it is NOT included. Our address is : C2 Management 351 Station Rd, Suite 8, Berryville, VA 22611.
International Buyers -- Please Note. 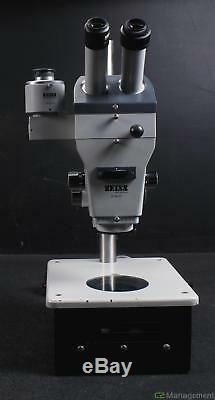 The item "Zeiss Stereo Microscope with eyepieces" is in sale since Tuesday, June 26, 2018.